Villa Transfer Deadline Deal: Gary Gardner joins Barnsley on season long loan. As previously featured, Gary Gardner has completed a deal which see’s him join Barnsley. The 25 year old midfielder, who has fallen way down the pecking order at Villa Park, will now link up with The Tykes for a season long loan deal. It is not yet known whether Villa have included any recall clause in the agreement or what proportion of Gardner’s extended contract salary Barnsley will be paying. 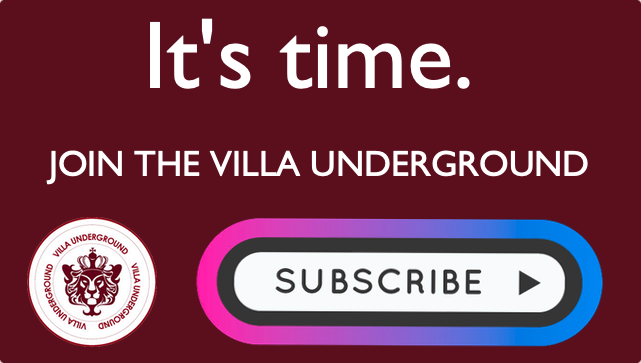 It will shock few that Gardner looks to be on a gradual one way track out of Villa Park. This latest loan underlines the fact that both a combination of long term injury and a lack of overall development puts him very much out on the periphery at Villa Park. At 25, he’s unfortunately long since passed the rank of “promising” youngster. This was very much apparent during recent weeks, with Gardner rarely threatening to break into the first team squad, even amidst a mixed start to the campaign. 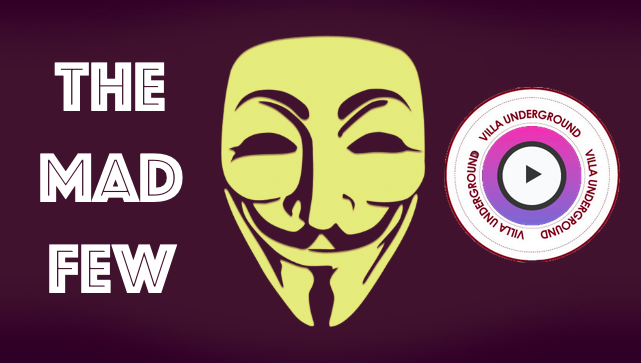 As Bruce looks to forge a new look Villa side which can genuinely compete at the top end of the division, difficult but honest truths have to be arrived at. 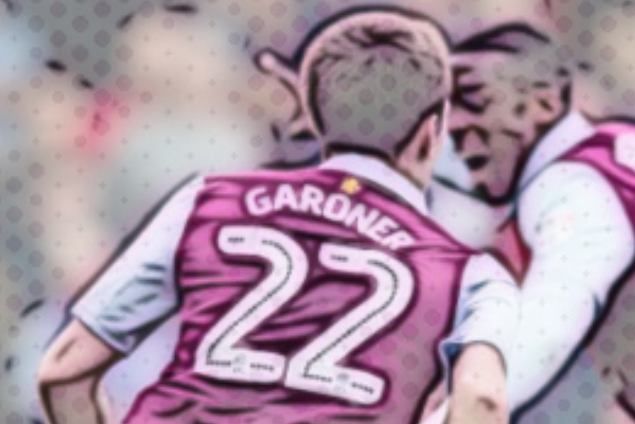 Whilst Gardner is a local guy, a graduate of the academy and one whom many hopes had been pinned upon in his teenage years, it’s time to get realistic about his prospects. The truth is that it’s difficult to see where he fits in a progressive and ambitious Villa team. Villa Stats: 42 appearances – 1 goal. Last Out vs Wigan – Match Rating. Strengths: Passing, composed, 2nd tier experience. He’s an important addition to give us greater flexibility within the squad and we look forward to working with him. He is going to help us this season and we’re definitely looking forward to that as well. 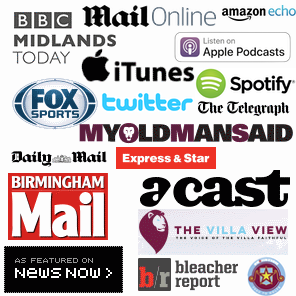 Villa / Forest Review & Goals, Gardner LOAN & Rolan £14m LINK. Villa Transfer: International winger with more Twitter/Insta followers than the club? We’ve signed him. Transfers: Birkir Bjarnason medical, Anton Donkor hijacked, Bree contract agreed & Laughable Lescott.